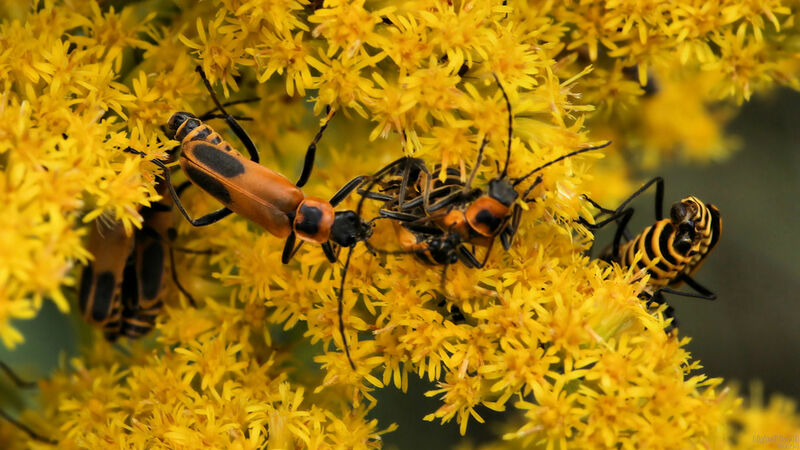 Macro photo of a gang of bugs. Enjoy! Hey Ed, what kind of bugs are they? Nice capture!! Thanks very kindly, Nikos, Barb and sed. I do not know, Barb. When I find out I'll let you know.